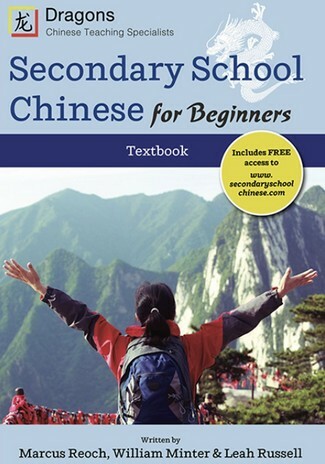 The Secondary School Chinese for Beginners Textbook is an accessible, clear, and comprehensive introduction to Mandarin Chinese at secondary level. 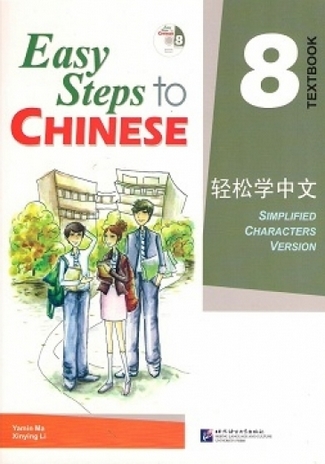 Recommended study age is Year 7 and/or Year 8. 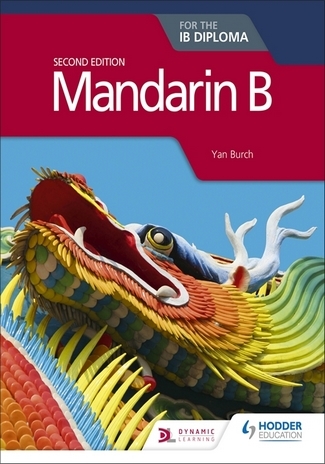 This series is an excellent place to start for secondary schools students and independent learners who want to learn the fundamental basics surrounding Chinese language and culture. 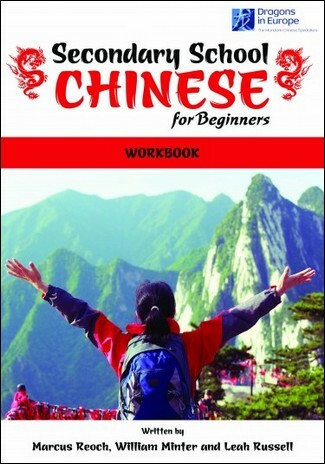 The textbook purchase also includes free online access, which will provide students (and teachers) with access to an e-book with full navigation, auto-marking homework + review, all the listening recordings and dialogues, online videos and eportal games area.